Mumbai : It’s the birthday of Salman Khan, the 'Bhaijaan of Bollywood'. On his 53rd birthday today, he called for a grand star-studded party at his farmhouse in Panvel. The gala affair was attended by several celebrities including actors Katrina Kaif, Sonakshi Sinha, Jacqueline Fernandez, Sushmita Sen and many more. 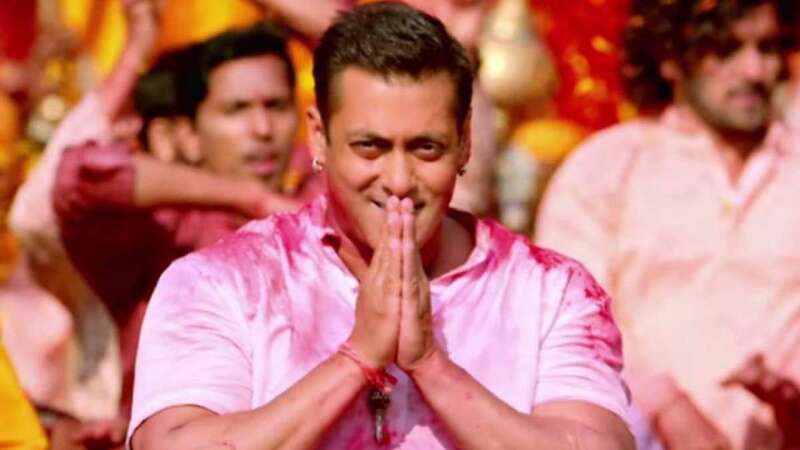 While the Instagram is flooded with pictures and videos of Salman's b'day celebration, we bring for several fans, a stack of whistle-worthy dialogues, the superstar delivered in his films, till date.